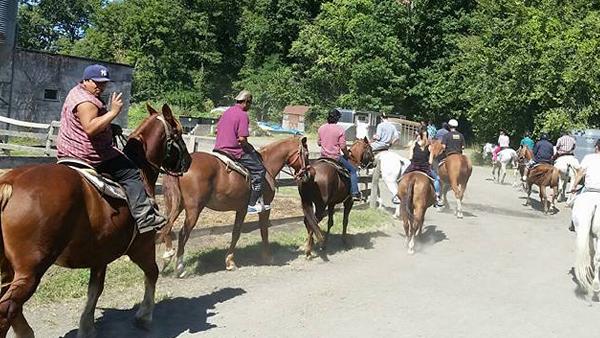 Horseback Riding Lessons | Bronx, NY - Bronx Equestrian Center, Inc.
Horseback riding is a great form of exercise and an entertaining way to enjoy the outdoors. 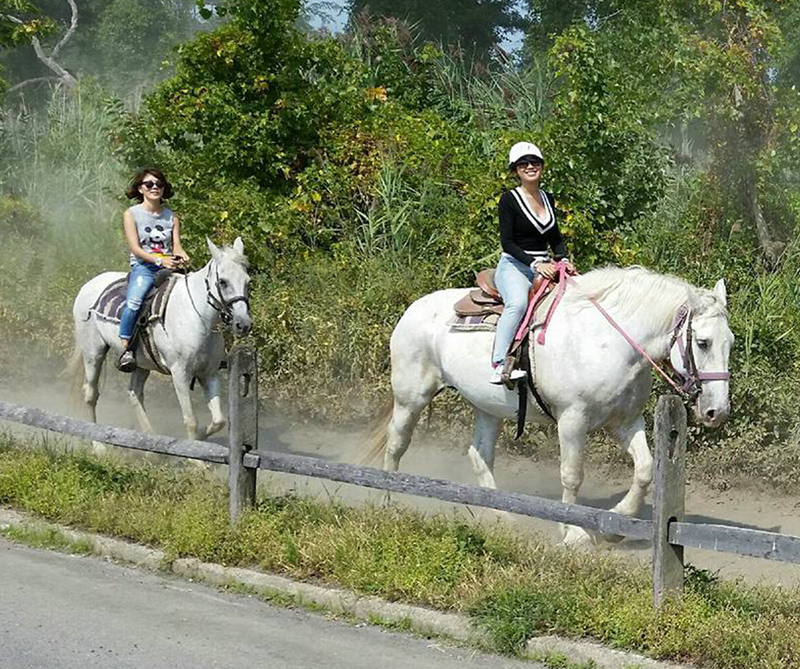 BEC is a full-service equestrian center located in Pelham Bay Park in Bronx, New York. 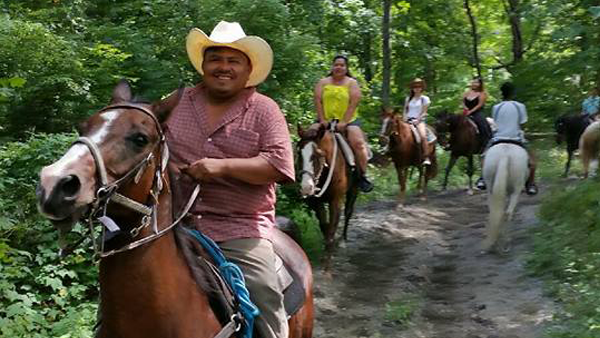 For people who don't know how to ride, we give horseback riding lessons. 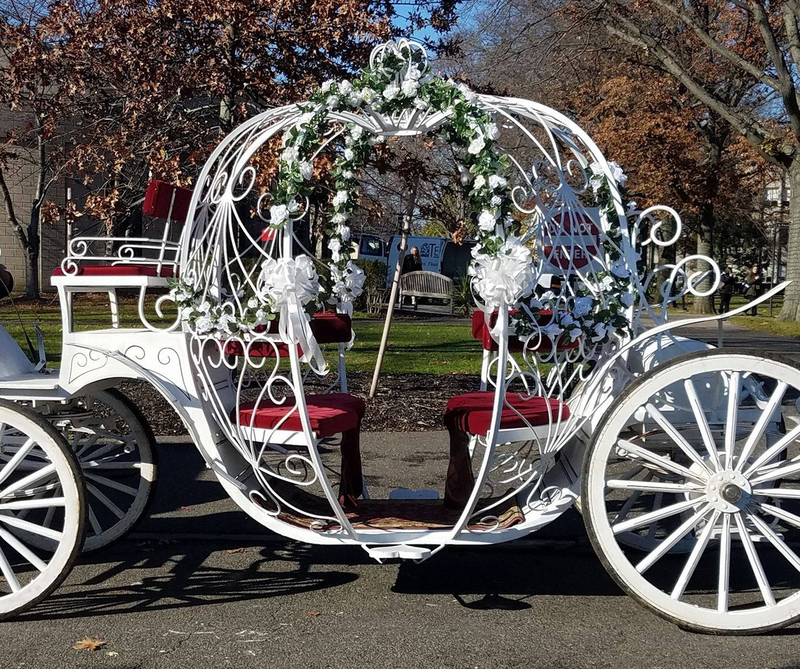 Western and English riding styles are available for all levels of experience and interest. 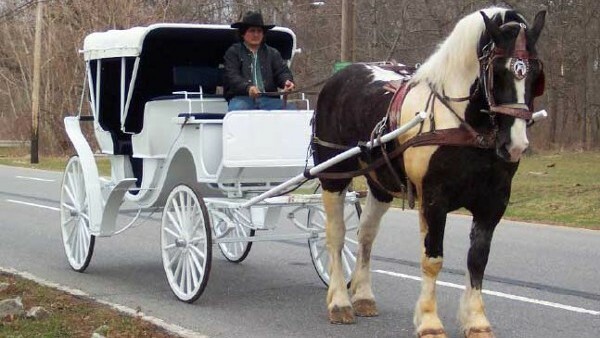 Additionally, we provide custom horse services to make your parties and special events even more fun. 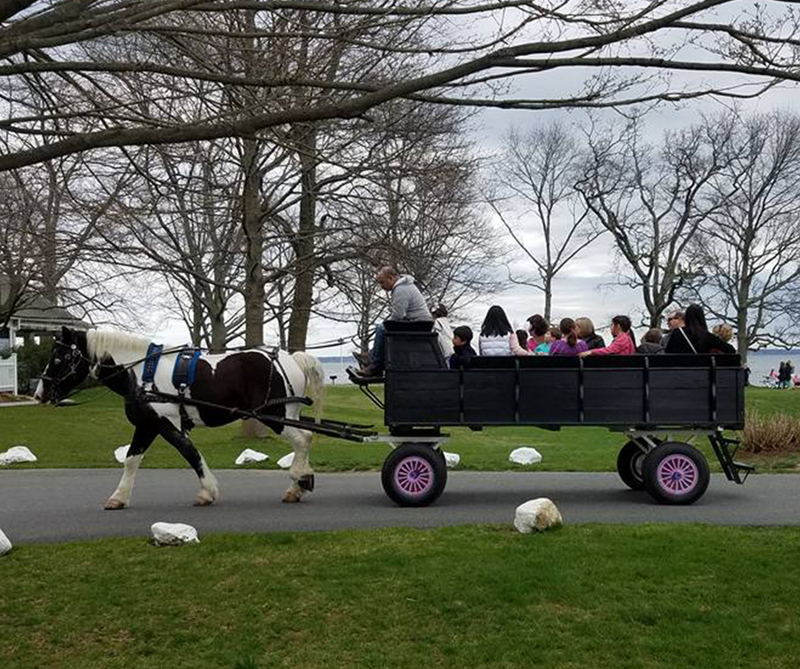 From pony rides, hay wagons, carriage rides and petting zoo's we have something for everyone. Come and say hello and meet our friendly horses and staff!